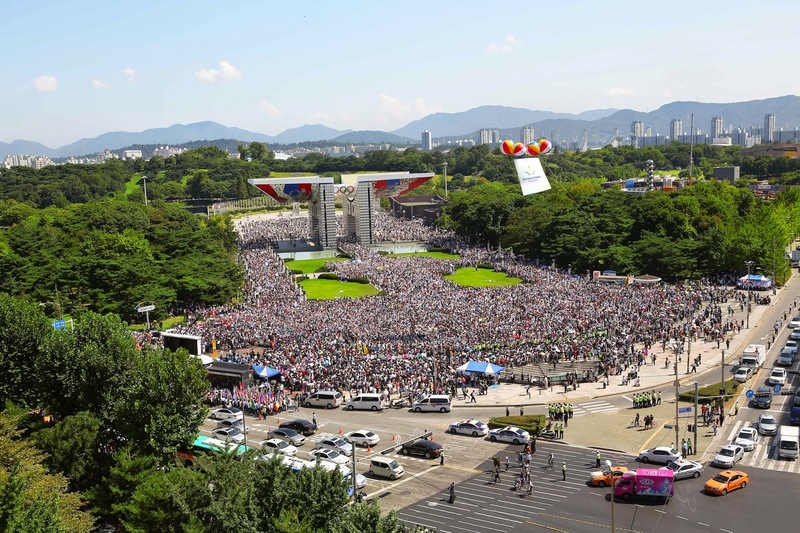 On the third day, the Walk for World Peace was held at the World Peace Gate of Seoul’s Olympic Park, with a huge crowd estimated at a staggering 200 000 people from both the host nation and abroad taking part in it. The summit, the first-ever such gathering, was hosted by the HWPL, a non-profit, non-governmental international organisation registered under the Korean Ministry of Foreign Affairs. It was also the largest ever such event where politicians, religious people and representatives of various interested organisations from around the world congregated in one place to strategies and pray about world peace. Peace activist Man Hee Lee, a Korean war veteran and renowned peace advocate, founded HWPL after his extensive involvements with numerous volunteer associations, having seen the need for a foundation whose central focus is to unite the people of the world behind the goal of peace irrespective of any apparent differences between them. He has completed 13 world tours, encompassing more than 60 different countries spanning all continents, to speak with opinion leaders about peace. These leaders around the world have signed their names under the Declaration of Peace, showing their support for the movement. 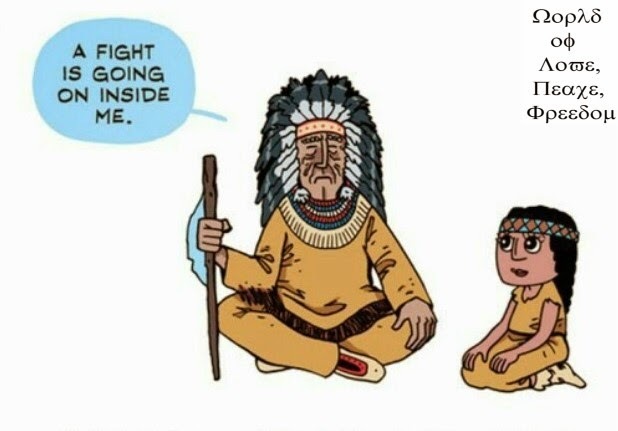 In the Philippines, for example, there was conflict between Catholic and Islamic groups for 40 years, which saw 100 000 people dying due to this conflict. 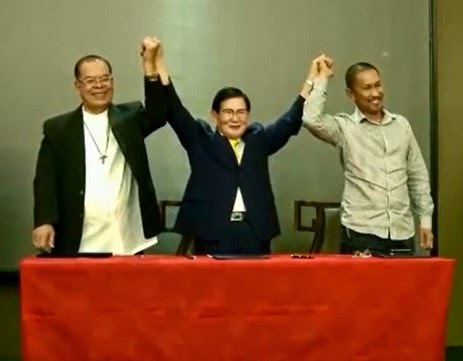 On January 24, 2014, Lee went to Mindanao and helped to solve the conflict, with the Catholic and Islamic leaders signing a peace agreement and agreeing to unite and put an end to their rivalry. In a recent letter ahead of the summit, peace advocate of HWPL, Man Hee Lee implored "all family members of the global village" to work for the achievement of world peace in our generation. To define the roles of cultural leaders, both secular and religious, in the creation and implementation of a new, heavenly culture.